Before arriving in the Drupal community, I had big aspirations for starting my own video game company, but those sort of fell apart between the patch reviews and the mailing lists and the Drupalcons. But last summer, I finally played the best game ever made, and that moment truly paved the way for things to come. So since you all took real great care of me during my time in the Drupal community, I wanted to give you a sneak-peak at the never-before seen storyboards for my next project, a.k.a. the "next big thing" in gaming: Picross DS Revenge. So there you have it. Here's hoping for a break-away hit, and am really excited to begin this project! 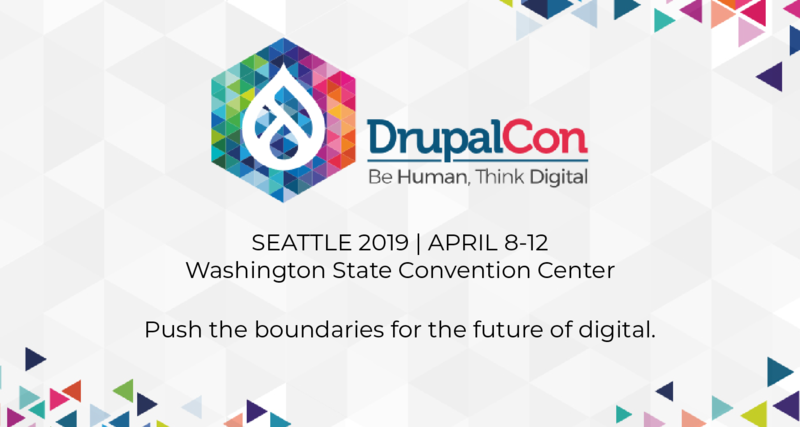 As for the current obligations I have in the Drupal community, don't fret. chx, cwgordon, and dmitri are heading up Summer of Code, Kieran's handling the Drupal.org redesign, Bevan and Catch are hard at work on the usability work, Jimmy Berry is rockin' the crap out of SimpleTest, and the documentation team's in good hands with Addi and Steven Peck. My only other outstanding obligation is my role as Secretary in the Drupal Association, but since Dries has too much time on his hands as it is, he has offered to take notes at meetings in my stead. Angie!!! You will be missed. Angie!!! You will be missed. I wish you the best of luck with your new project. Or is there a chance this could be a first of April thing? Didn't anyone tell you that video games are bad for your health?! Happy April Fools to you, too! Still, if you want to release the inner designer in you, go for it! I hear they are looking for developers for Pong 3D. Angie, you're so funny. Game development would be a good excuse to leave though! Whoa, are you accepting job applications?? Has the Lullabot team announced their imminent disbandment? Wow, Angie, you'll totally be missed. When I saw the headline, I hoped against hope that it was another April Fool's joke. You've touched so many of us Angie. You're talented, gifted, and can out work all of us. Best of luck in your future adventures. I'm sure you'll do amazing things. Is anyone taking into consideration that this was posted on April 1st (a.k.a. Aprils Fools day). I about poo'd myself when it read this in my RSS feed reader, then I realized, ohh yeah. Pffft, webchick leave the drupal community, hahahaha. But I fear it's not. Angie, you will be missed so much!! I wish you all the best, and hope you find you cannot stay away for long! May you find much joy! heh .. yeh right :) !! George bush resigned as well ..
Oh girl of many talents, you can write things like this while I'm still (somewhat) young, but eventually you'll have to think of my poor heart. Let your cunning wit not be the vehicle of my early demise. Way to make up for lost time with the best and scariest April Fool post to hit the planet! Something less depressing next time, please! You guys are bad! Really, really bad!! (I'm soooooo glad this was an April fools joke). Isn't the usually formulation "goodbye cruel world"? I mean, I appreciate you wanting to spare us all the slight, but you have to admit it has a nice ring to it. You got all of us !!! I am glad that this was just a joke !!! 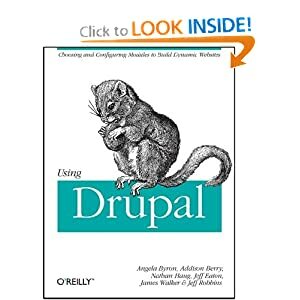 New an yet unsurfaced details have emerged concerning Angela Byrons spoofed resignment of her engagement of Drupal community yesterday. Our contact claims she was seen giving out a first comment on the so-called "Rickroll Module" a piece of software potentially dangerous and thus being put into quarantine by the CIA. Eyewitnesses say the usually friendly and happy-go-lucky lady who is hardly ever seen hurting anyone was quite put off by being taken in by a nasty joke. So it might have been she thought of revenge. Thus - so far our still unconfirmed theory - she came up with a wicked plan. But oh, the entire story went out of control. About seven of here very close coworkers suffered severe health damage due to heart attacks and panic, two even died. Presently, Ms Byron is taken care of in Toronty main hospital, in a state of shock. Don't do it again, please, por favor. Note to myself: Remember April 1st is like December 28 in Barcelona.